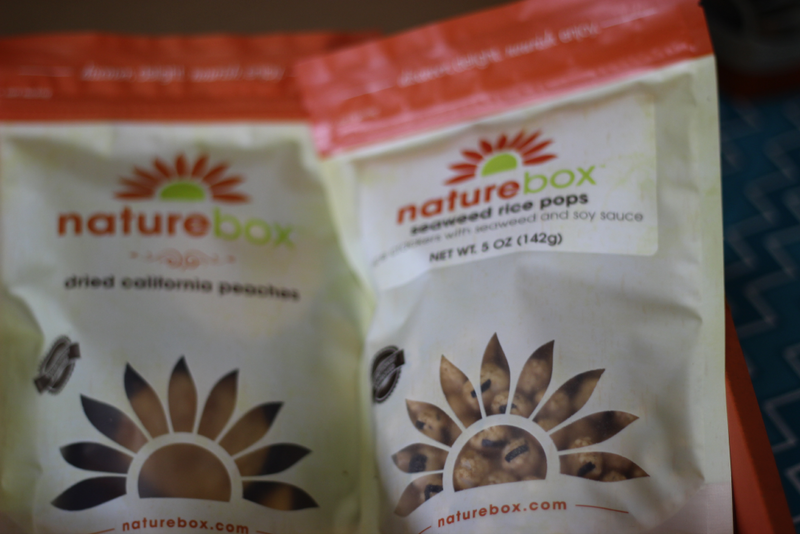 Hey everyone I have an exciting post about the NatureBox. 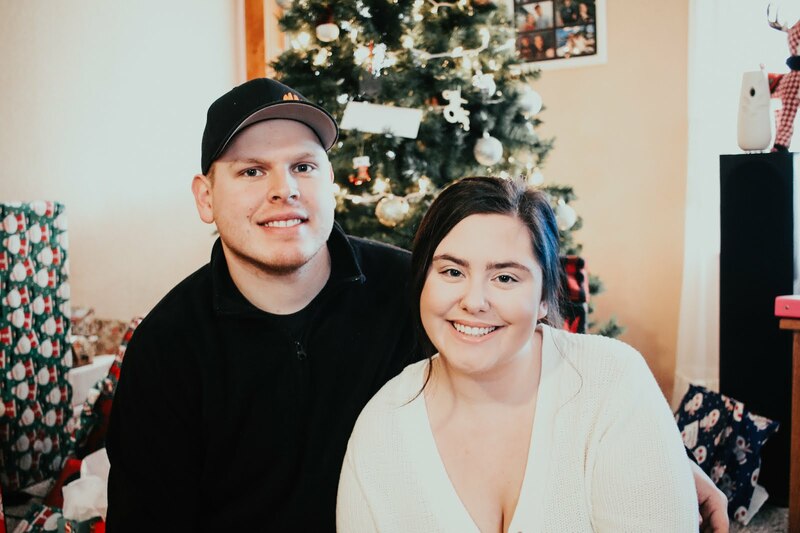 This one was part of the POPSUGAR Must Have Snacks. It came with 5 different snacks to try which are all extremely healthy for you. 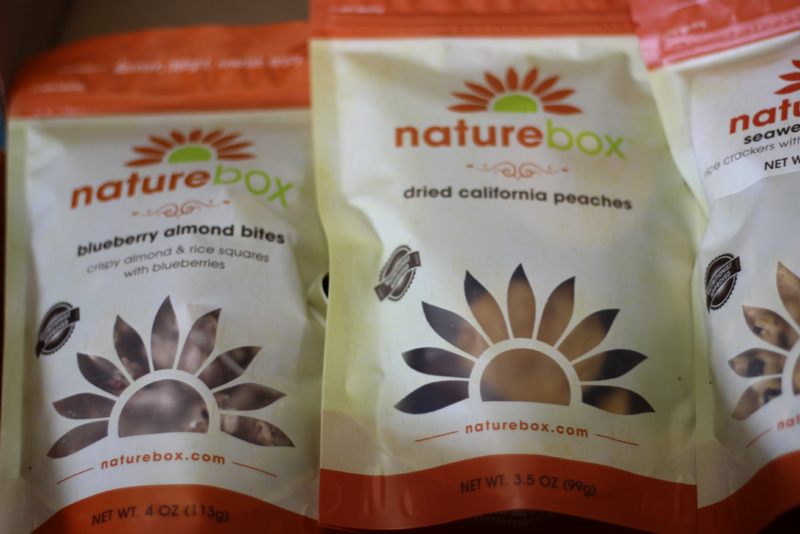 NatureBox is a subscription box where you get sent healthy snacks right to your door. There are two options when choosing which box you would like to try. Which if you have a family this is perfect since you get so much in each box. I mean 5 full size snacks for me is seriously perfect, plus you get a huge variety of things to try. 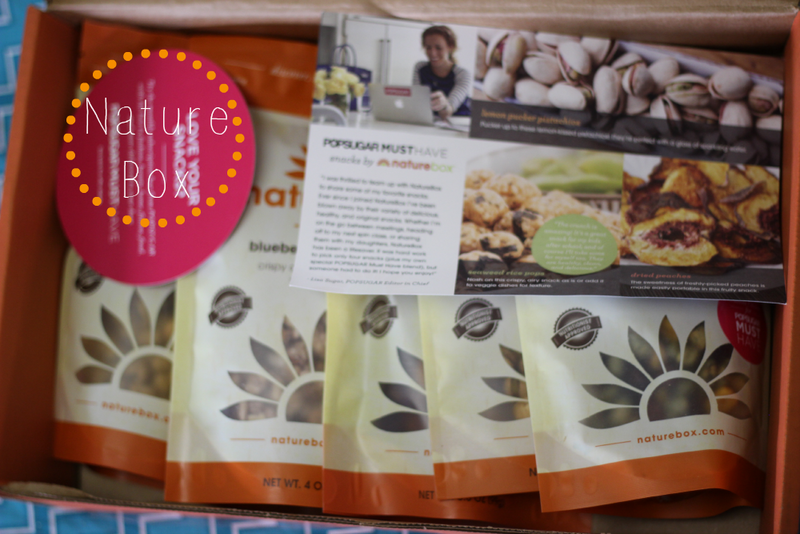 "POPSUGAR and NatureBox provided me with a complimentary POPSUGAR Must Have Snacks by NatureBox box. 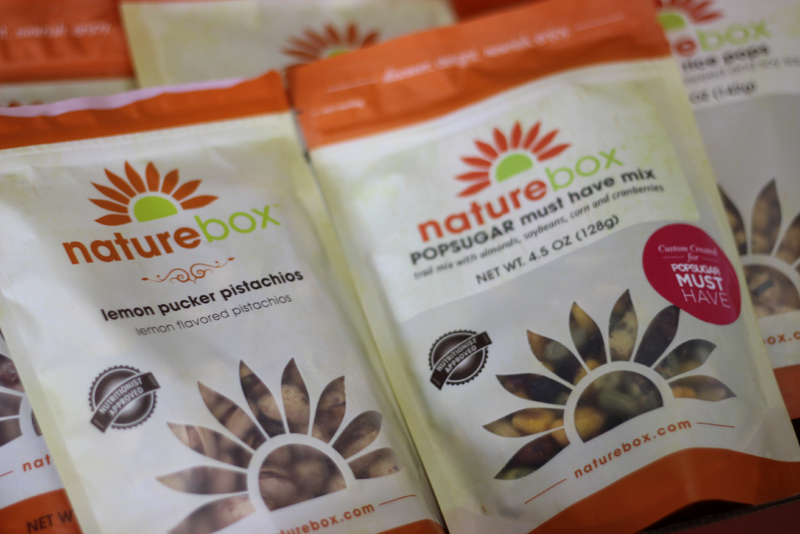 The opinions I have shared about the box are my own, and POPSUGAR and NatureBox did not tell me what to say or how to say it."